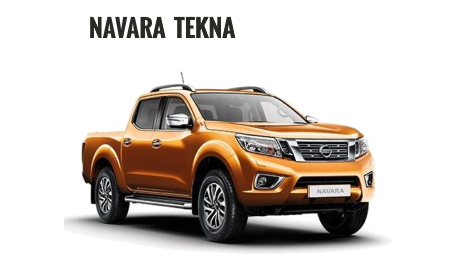 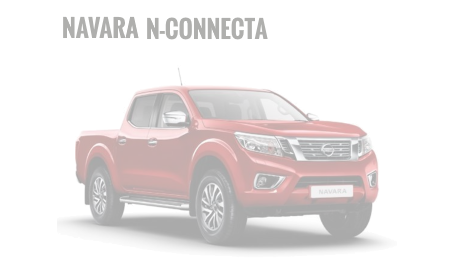 Navara N-Guard Manual, £225.68 per month, Deposit £8,133, Balloon Payment £9,287.67. 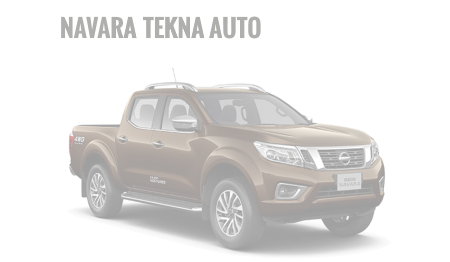 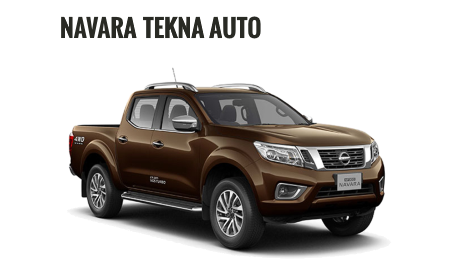 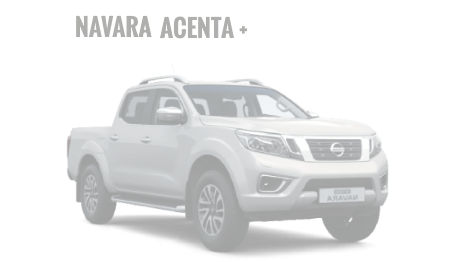 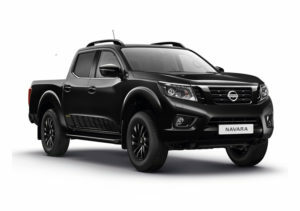 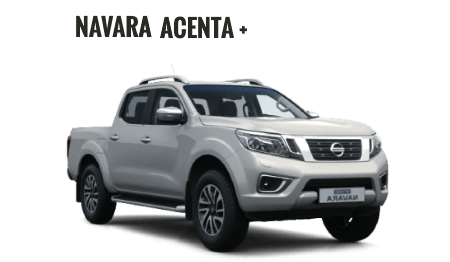 Navara N-Guard Auto, £239.18 per month, Deposit £8,565, Balloon Payment £9,750.77. 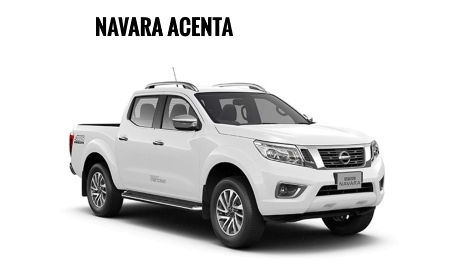 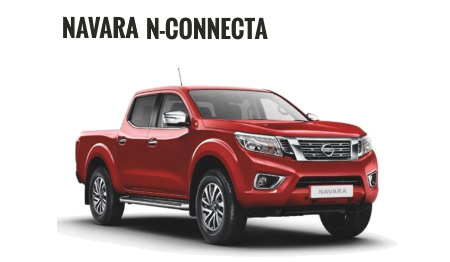 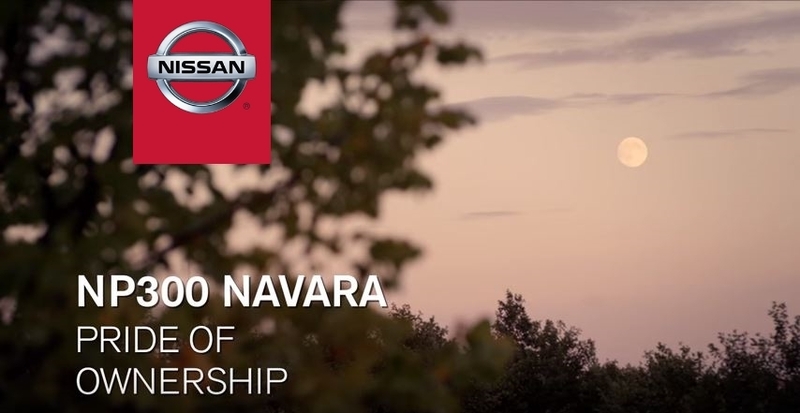 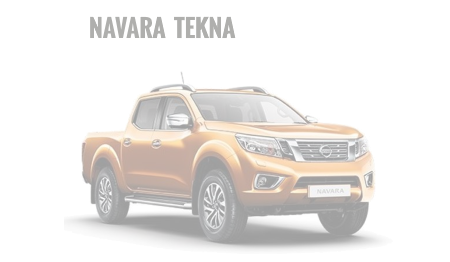 The Nissan Navara raises the bar for style and performance in the pick-up market, combining the best of Nissan’s crossover leadership with over 80 years of experience in designing and manufacturing robust and dependable pick-ups. 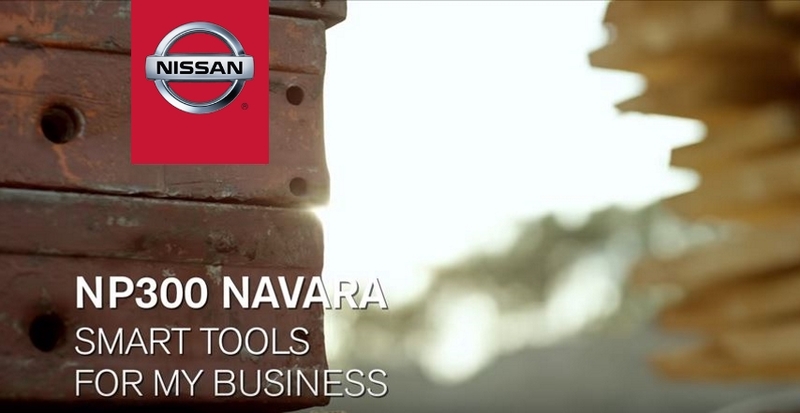 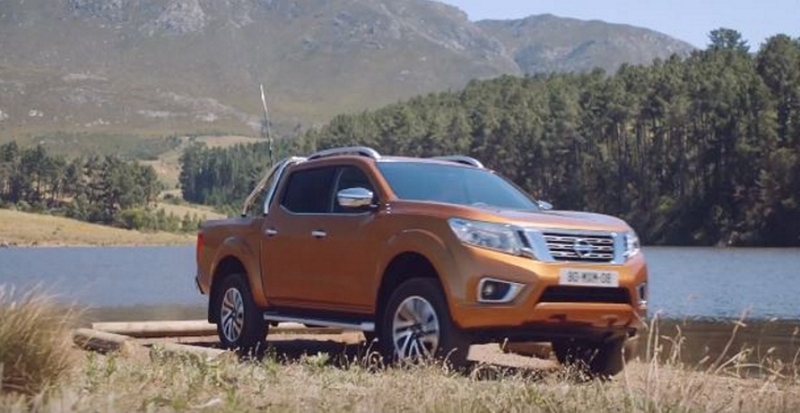 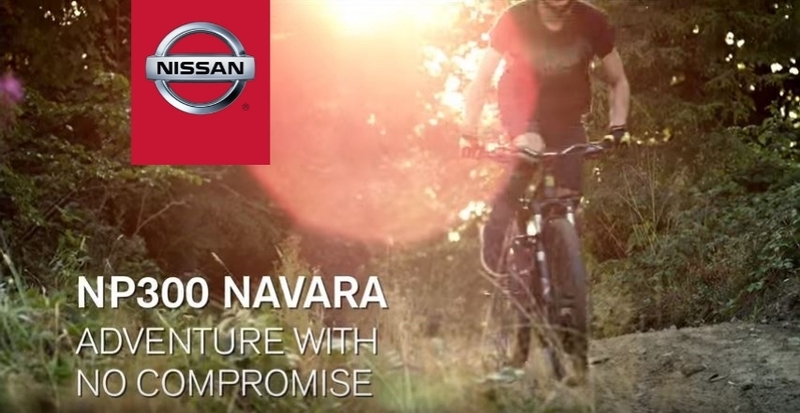 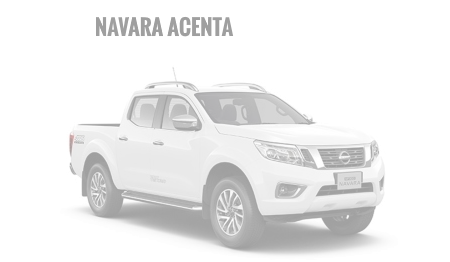 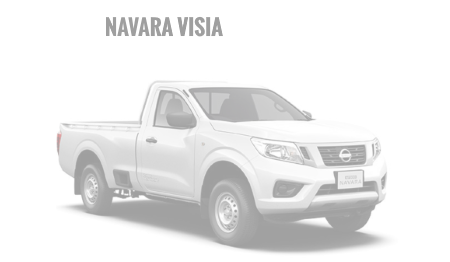 Welcome to the versatile and efficient next generation Nissan pick-up – tough as always, smarter than ever. 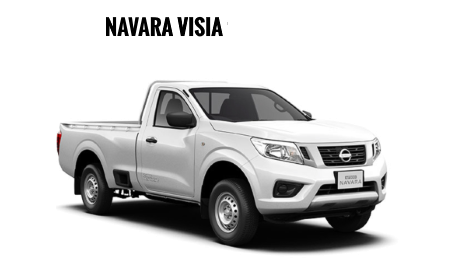 *Options available at additional cost.